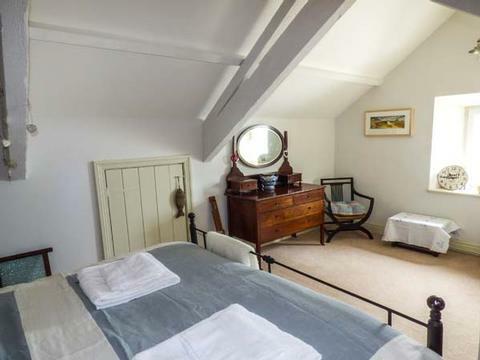 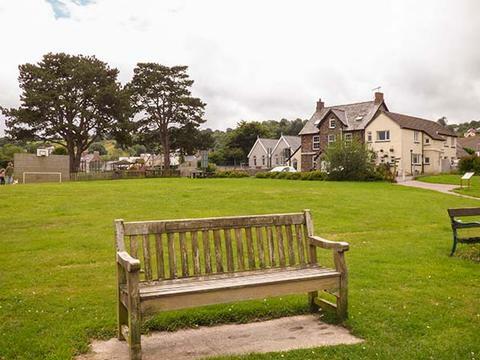 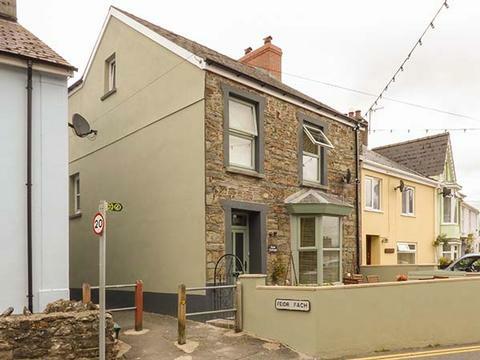 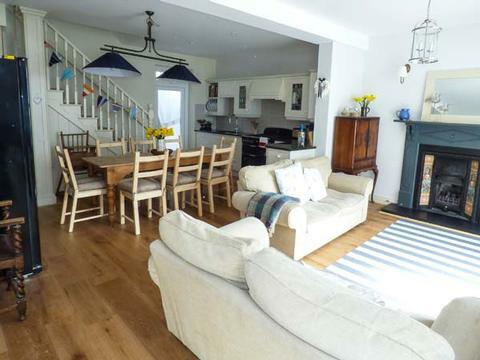 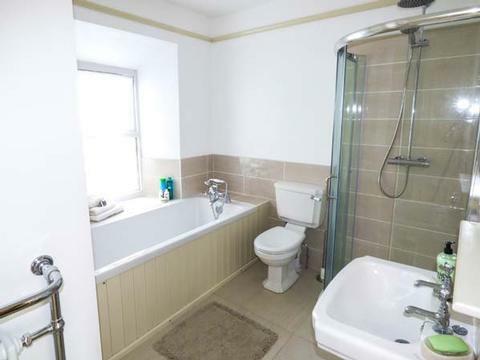 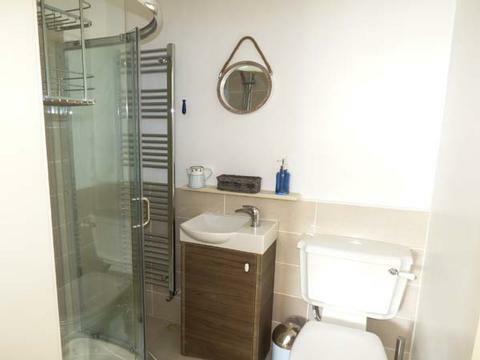 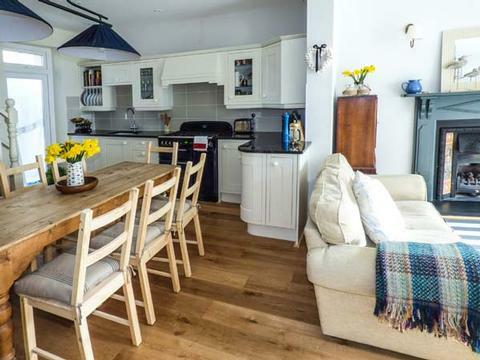 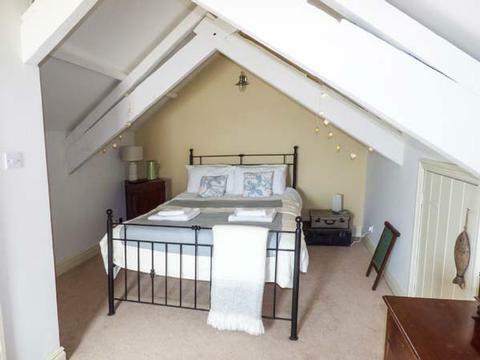 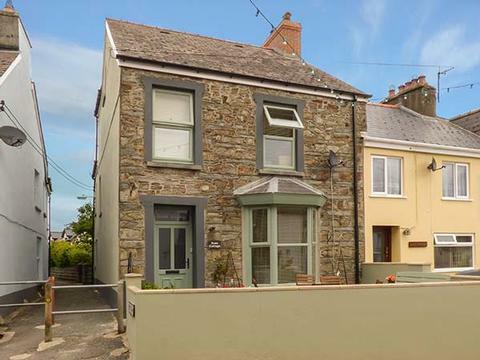 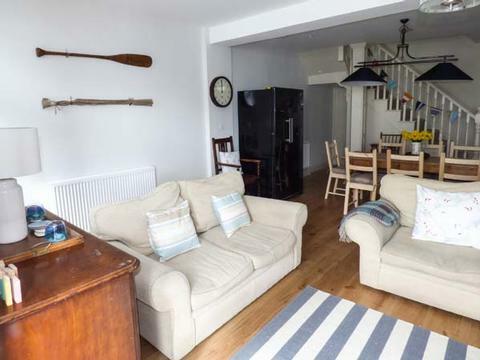 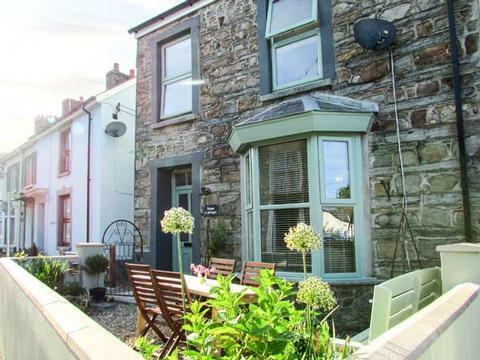 A delightful end-terrace holiday cottage in St Dogmaels, near Cardigan, sleeping eight people in four bedrooms, one second floor king-size double, two doubles(one with en-suite shower, basin and WC) and an adult bunk room. 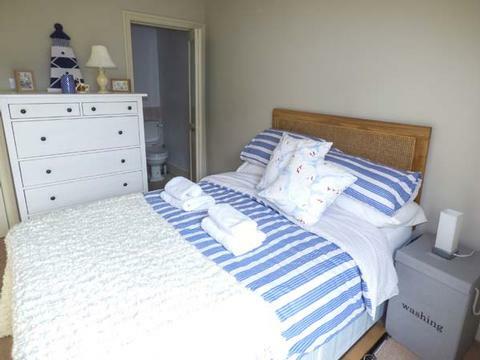 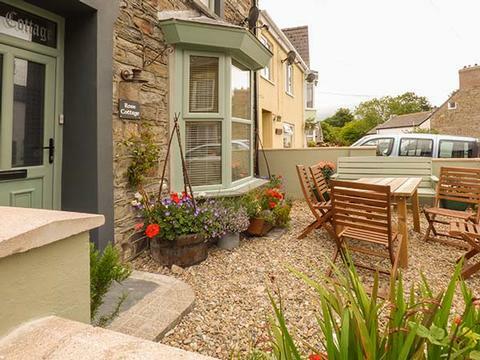 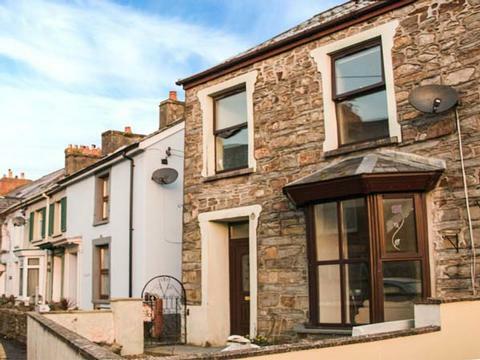 Rose Cottage is a delightful end-terrace holiday cottage in St Dogmaels, sleeping eight people. 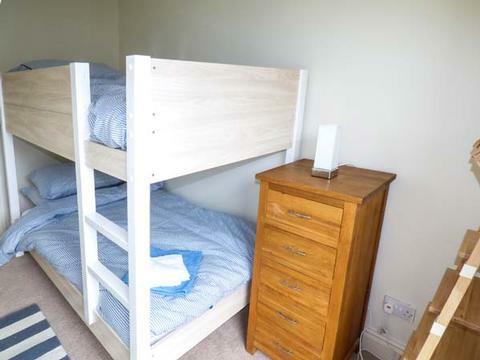 There is a second floor, king-size double bedroom, two double bedrooms (one with an en-suite shower room), a room with adult bunk beds, a bathroom, a ground floor basin and wc, an open plan living area with a well equipped fitted kitchen, dining area and a comfortable sitting area with a gas fire and there is also a utility/boot room with basin. 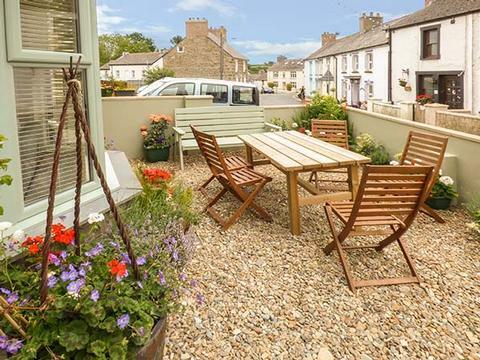 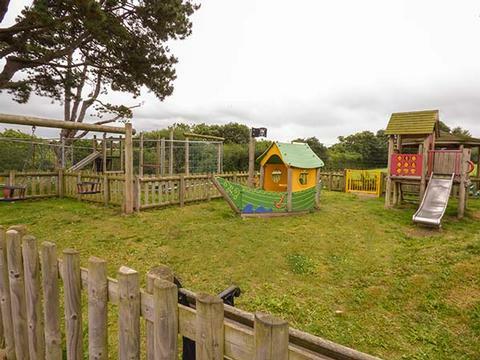 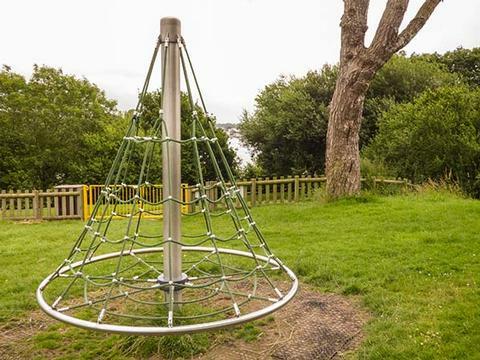 Outside there is parking in the free car park just 30 yards from the cottage, space to load and unload outside the cottage, a front, enclosed courtyard garden with furniture and a rear courtyard with furniture and an outdoor shower. 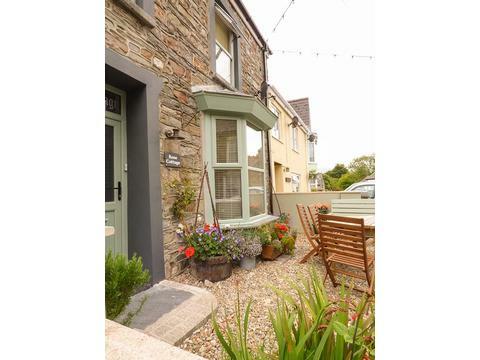 Rose Cottage is a lovely base for your holiday. 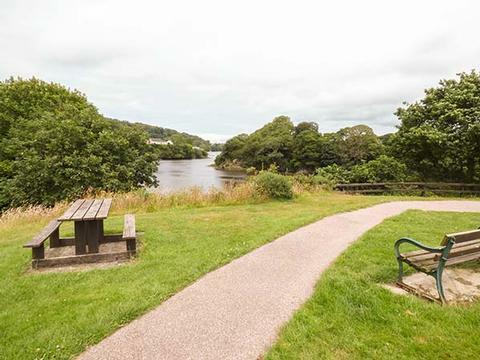 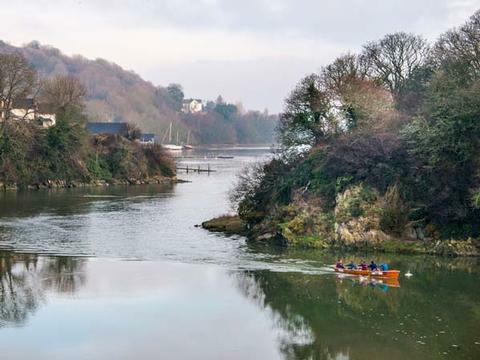 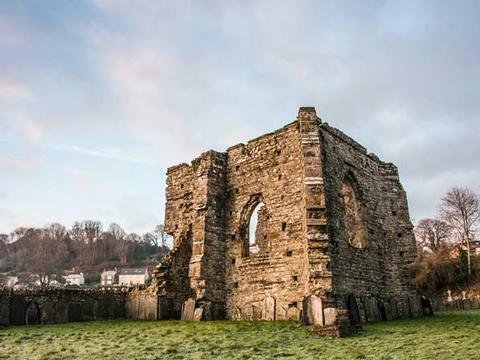 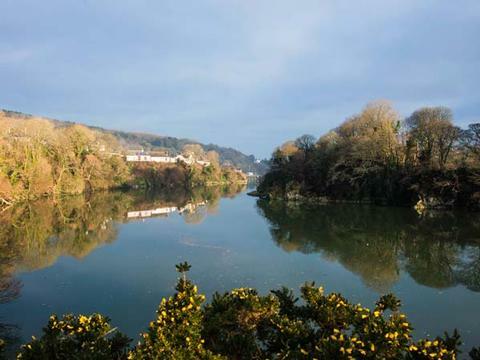 The village of St Dogmaels situated at the mouth of the River Teifi offers a ruined abbey, a working watermill, pubs, a fish & chip shop, a deli and cafe. 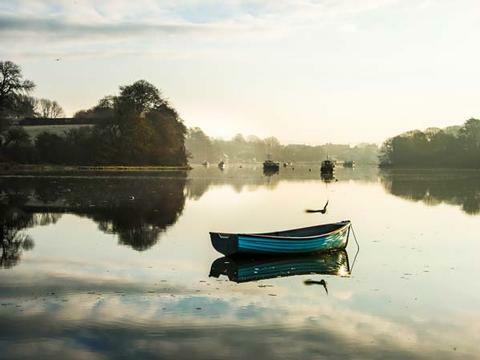 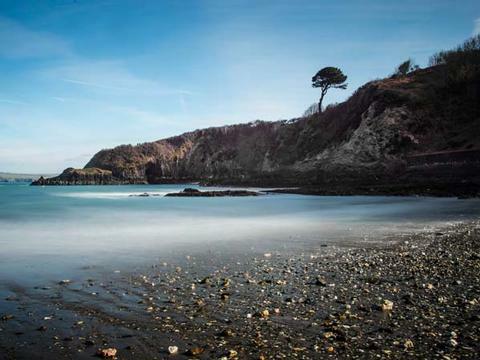 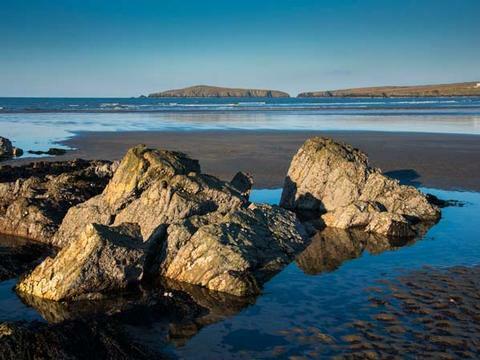 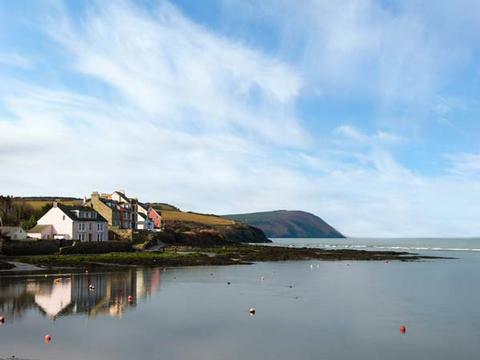 Nearby is Poppit Sands, the Pembrokeshire Coastal Path and Castell Henllys, an Iron Age Fort. 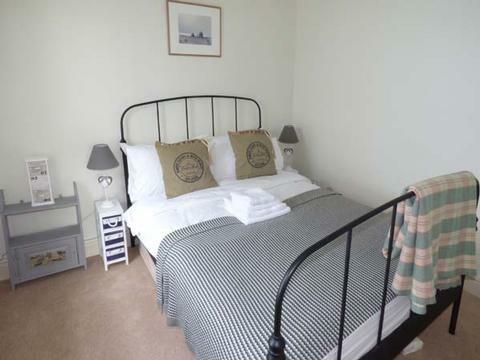 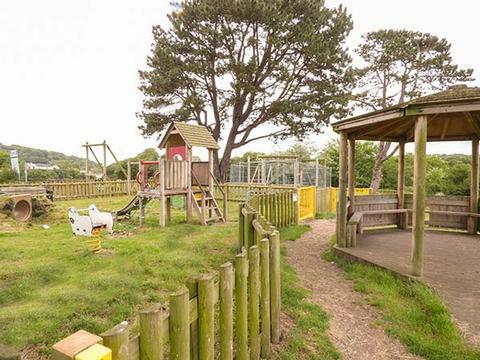 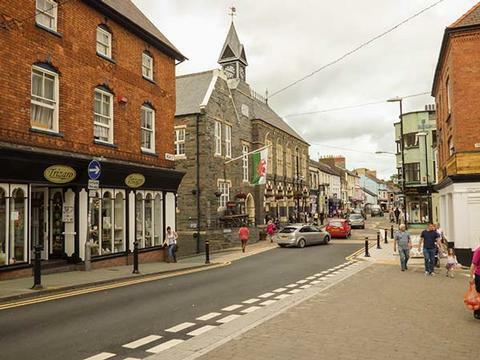 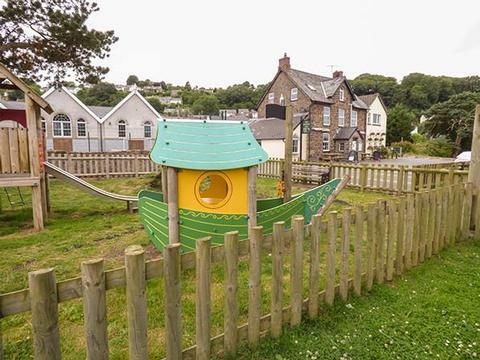 Contact Rose Cottage Self Catering Accommodation St Dogmeals Wales > for Enquiries and Availability.